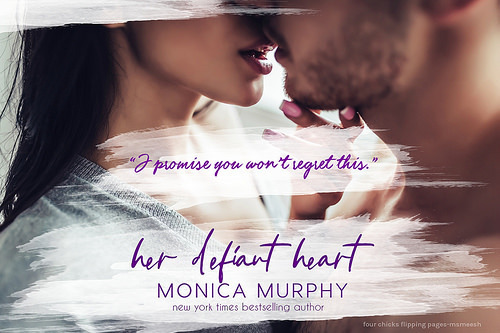 In Monica Murphy’s latest new release, Her Defiant Heart, she takes readers on a woman’s quest for revenge. 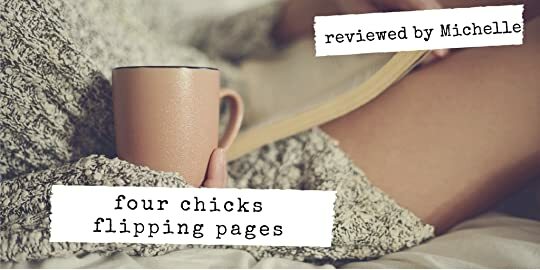 In this calculated move of plotting revenge, a daughter quest to get back at the mother who abandoned her father and her takes an abrupt turn when Jensen falls for Rhett Montgomery, her mother’s step-son. Rhett was supposed to be a means to get closer to her mom but what she didn’t expect was Rhett to be sweet and a person whom she cares for. So what happens when Jensen must decide to continue her revenge or not? Does love outweigh revenge? I cannot wait to see what happens next and what awaits Jensen and Rhett. So if you are looking for a fast paced read that has secrets, revenge, and love woven into the storyline then this book is for you. Another amazing read by Monica Murphy.